It’s a typical morning in Hanoi. The streets are roaring with a never-ending flow of mopeds and the small alleyways are bustling with life. Western tourists are everywhere and the country is thriving. Yet as they enjoy the vibrancy of this country, they gaze curiously at the decorated paraphernalia of the country’s founder, Ho Chi Minh, glorifying socialism as the way forwards for the Vietnamese people. The style and message of the posters do not seem remarkably different those seen in the DPRK, a country that may be otherwise a world away from modern Vietnam. Or is it? It’s an interesting time. At the end of February, the country will be welcoming two special visitors, President Donald Trump of the United States, and North Korean leader Kim Jong Un. Here, they will be undertaking their second summit, hoping to hammer out an arrangement to end the nuclear crisis which has engendered hostilities between the two countries in recent years. But why of all places, Vietnam? What’s the significance? Although clearly acting as a neutral location, what makes it so special to the DPRK? Few may realize that Pyongyang and Hanoi go way back. Now seemingly on different pathways, previously these two countries stood hand in hand. The historical background speaks volumes. Having both suffered from occupation by Japan, they both emerged from World War II as small nations divided in two by the Cold War climate. We have North Korea and South Korea, but we also had North Vietnam and South Vietnam. One side was socialist, the other was aligned with the United States. In each instance, the socialist side developed a common aim of reunifying their country, expelling the “imperialists” and advocating a revolution. Ho Chi Minh and Kim Il Sung were, inevitably, very close. Kim Il Sung made regular visits to Hanoi and supported them in their struggle against ‘American Imperialism’. But times change, and history would treat both countries differently. 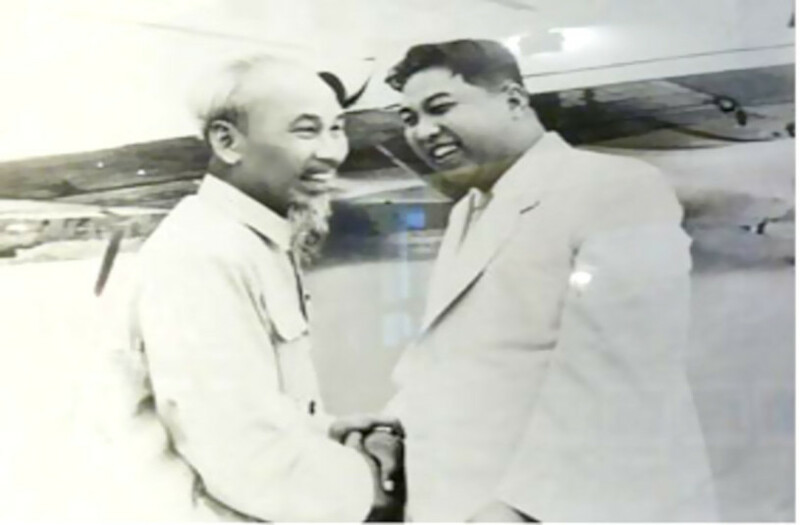 Ho Chi Minh’s bid to reunify Vietnam and overcome division was successful; Kim’s was not. Victory in the Vietnam War permitted Hanoi to feel secure and eventually reconcile with the United States. Pyongyang, still competing for legitimacy as the government of all Korea, did not have that privilege. 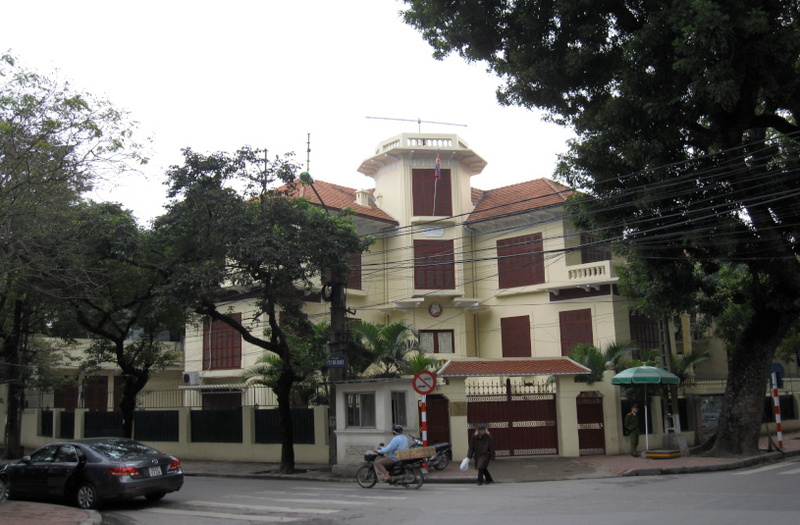 As a result, Vietnam was able to embrace economic change and begin a dramatic transformation. The DPRK stood still, hesitant of the political consequences of reform. Thus from the 1980s, the once ironclad ideological ties between the two countries loosened, although they did not break completely. A socialist model for US rapprochement? But that did not signal the end for the DPRK and Vietnam. A month ago, foreign minister Ri Yong Ho paid a visit to Hanoi. Here, he praised the country as a “model” for what North Korea could become as it seeks to economically develop, something which Kim Jong Un has increasingly prioritised. For the upcoming summit, this has given some people hope. Consequentially, as a socialist country and former partner of the DPRK who has been able to develop and embrace the world, Vietnam stand as a near-perfect “middle ground” between the DPRK and the U.S. Although not all circumstances match, they stand as a good example of the way forward; a careful reminder that not every socialist country needs to remain forever on antagonistic terms with Washington.